This is a very urgent request for immediate donations. During his combat tour in Afghanistan Joe sustained a Gun shot wound to the head. He has undergone two years of rehab and is now being Medically retired. This is not how this warrior wanted his career to end so this along with other private matters are making his transition very difficult. The one good thing we could do in support of our brother is to fly him and his family back to his SOF unit to properly retire him. His retirement was being fully funded through his unit and should have happened on 16 December 2016 but was canceled. Due to an injury he received he is not cleared to fly until the first of the year. That is an issue, due to legalities his unit can not pay for him and his family to attend his retirement ceremony since it will be after he is scheduled to separate from the military. 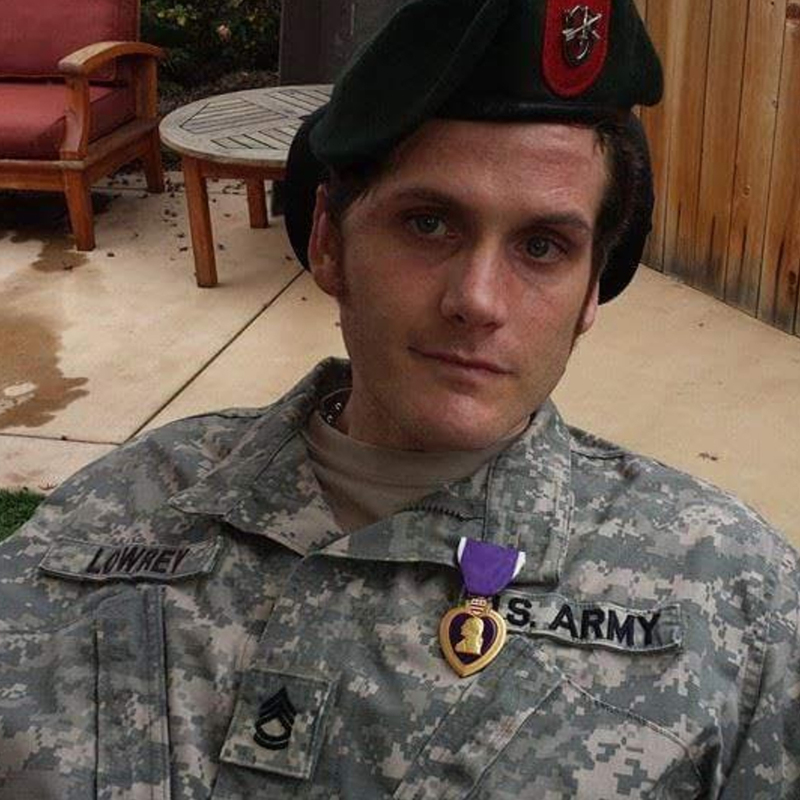 This is truly the one opportunity we have to show our love to our brother and his family for their sacrifice to our Nation and his lifelong struggle that he will now have to endure. SaveMyVet has been work with Veterans Airlift Command as well to get Joe and his family flown to the medical retirement ceremony. As of now, it may be an impossible task, but Veterans Airlift Command is working hard to see if they can make it happen. We’ve worked with the VA to push the date for him starting his intensive therapy until his ceremony, that is set for 6 January 2017. Everyone is ready to receive him but funding is not there. 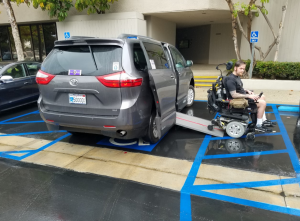 We need assistance with Travel from CA to Eglin, FL for 9 pax , lodging, meals for him and his family and a special van that costs $100/day to rent. This is a difficult time to ask for funding but we have a short window to properly retire a brother and his family that has given so much to our Nation. I know this is very short notice but SaveMyVet just received this request and we are now asking for your generous support in order to help out Joe and his family. Anything you give will go right to him so we can do what others are not doing to help him.